Whether you are looking to change the color of your roof tiles, remove and then repel mold and mildew, or increase the insulation of your building, Watson's Painting & Waterproofing Company is the right company for the job. 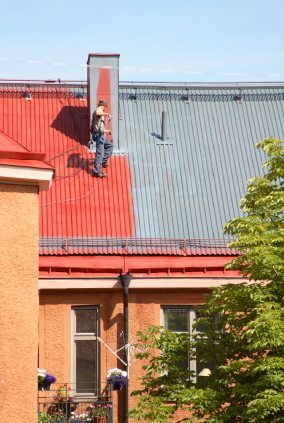 Watson's Painting & Waterproofing Company is a leading provider of Roof Painting services. Our expert roof painters have years of experience and can save heating and cooling costs while making your home or building look great.